Happy April! Thank you for visiting! 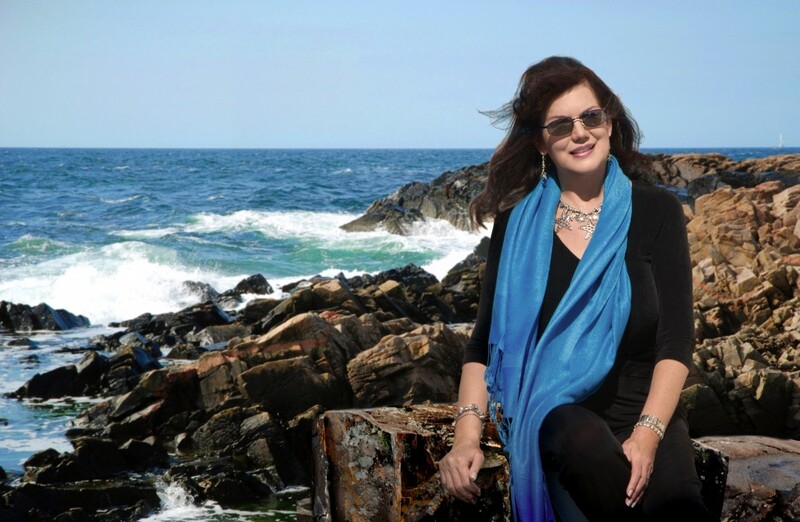 I like to think of my website as a place where land meets ocean, where ideas meet feelings, and where head meets heart. Journey with me to land’s end . . . where logic has done its best and can go no farther. Adventure with me to ocean’s beginning . . . where the heart rests in motion. Thanks for joining me on the journey! Are sea otters as cute and clever as they seem? 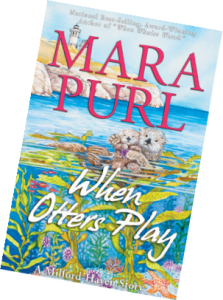 Miranda Jones is as captivated by their sweet faces as she is spellbound by their antics. She can hardly wait to interact with them on her kayaking expedition off California’s Central Coast. Yet nothing could be more surprising than the controversy they’ve caused in the sun-drenched Santa Barbara waters, nor more disturbing than the vehement hatred they seem to inspire among local fishermen. Are the otters really so adorable? Or is there more at stake . . . 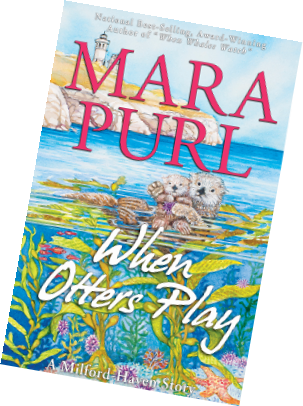 When Otters Play? Mara’s post on USA TODAY . 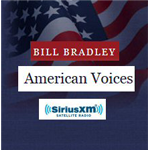 . .
Mara Purl is interviewed by Senator Bill Bradley on his program American Voices. They discuss writing, e-books versus print books, living a life in the arts in today’s economy, and living not only from the head, but from the heart.